To Mike with all my love -- today, tomorrow, and always. Emie. 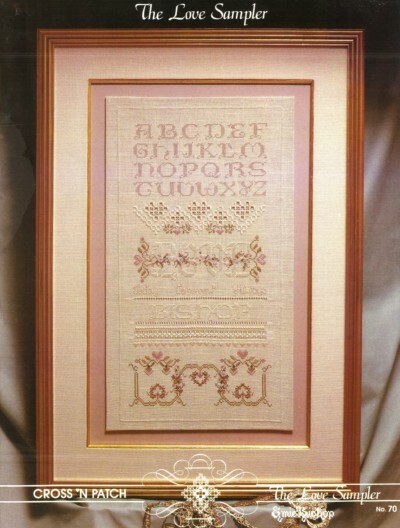 This sampler employs a variety of stitches that can be completed by counting. 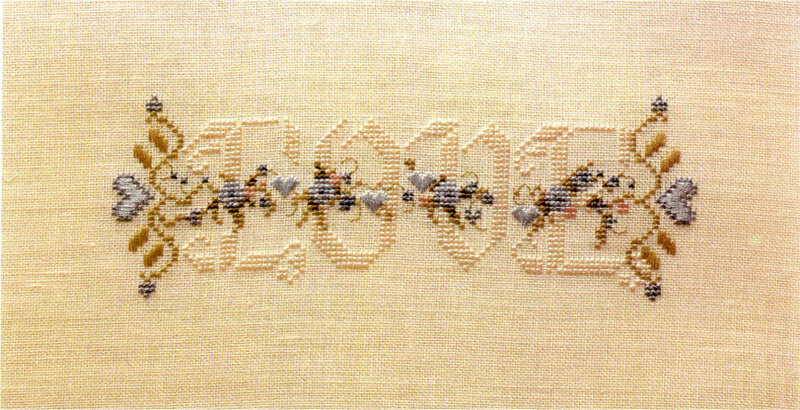 Each stitch used adds a dimension and elegance to the finished piece.